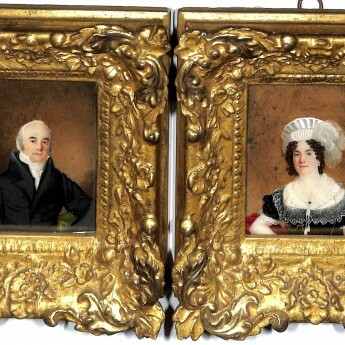 This is a rare opportunity to acquire a fine family group of four portraits, the parents – James and Mary Ann Muston – painted by Charles Foot Tayler in 1821 and their two daughters – Agnes and Matilda Lewis – painted by Miss Mary Millington around 1830. 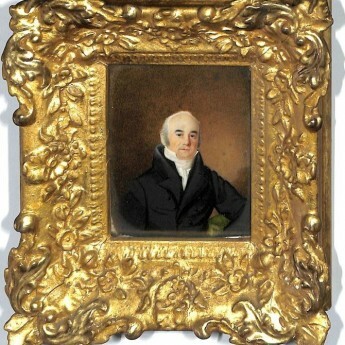 James Muston sits proudly on a green upholstered chair and is wearing a black coat with deep revers over a white stock. 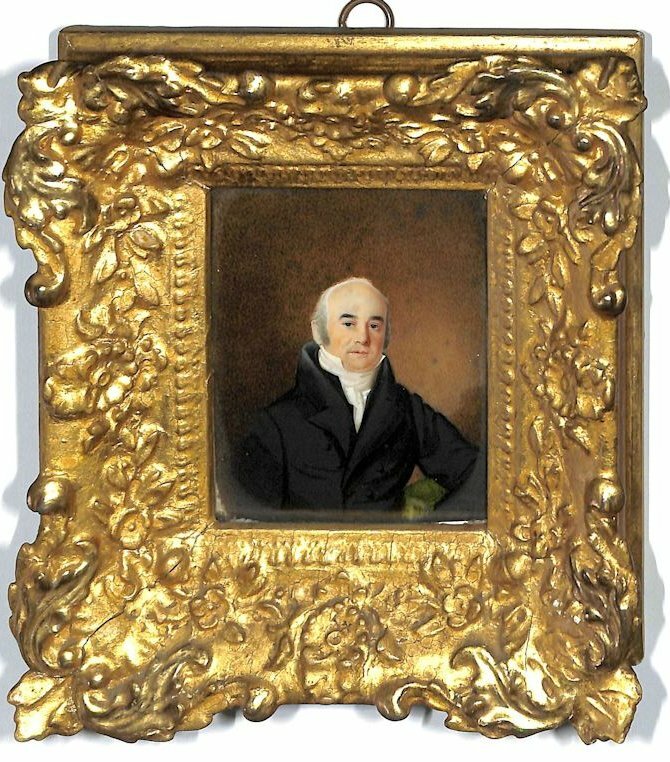 James was born in 1751 and was an upholsterer, mattress maker and cabinet-maker in Hatton Gardens, London. 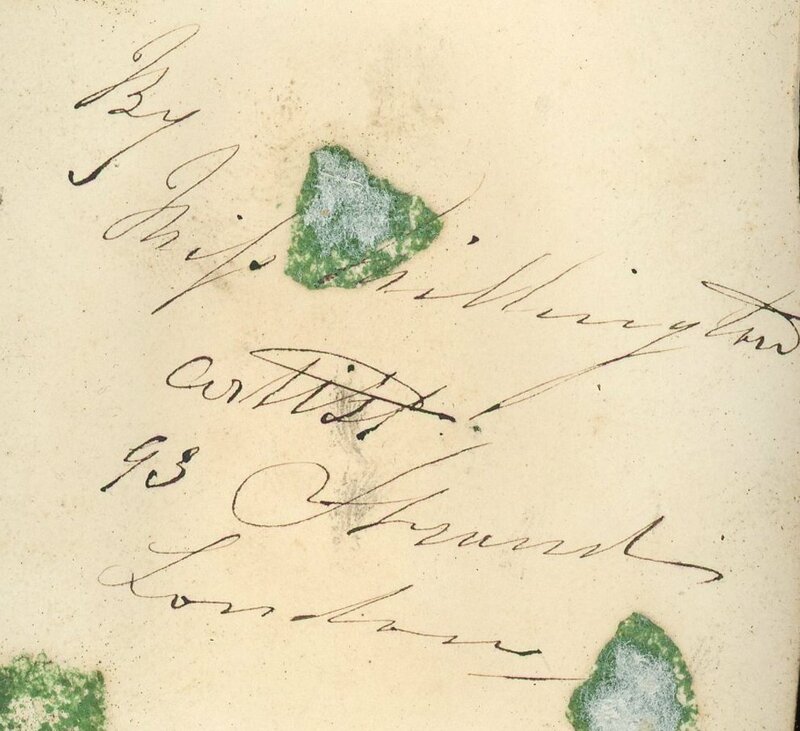 He was also a governor of the Asylum for Deaf and Dumb Children of the Poor in Bermondsey. 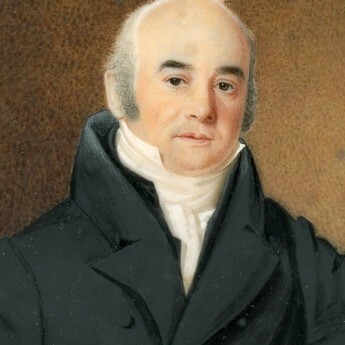 He married Mary Ann Hoskins in 1795. 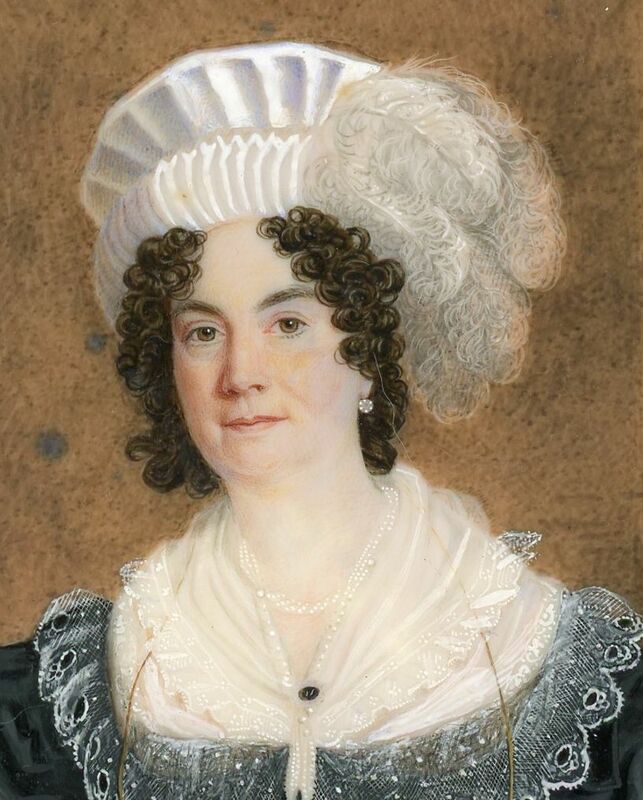 Mary Ann was born in 1778 and so was considerably younger than her husband whom she married when she was seventeen years old. 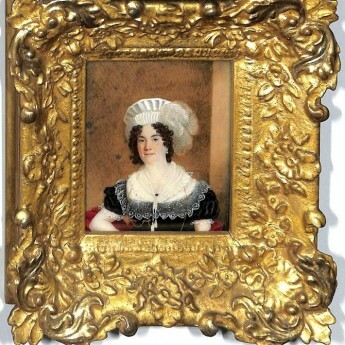 She is fashionably attired in a black short-sleeved dress with a fine white lace collar and fill-in fastened with a small jet brooch. 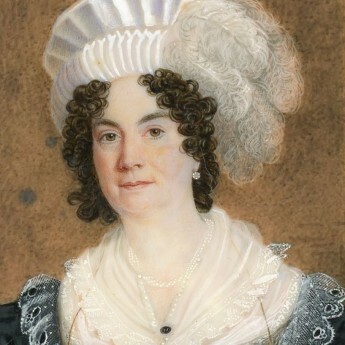 Her large white hat is topped with ostrich feathers. James and Mary Ann Muston had eight children – two boys and six girls – born between 1800 and 1813. 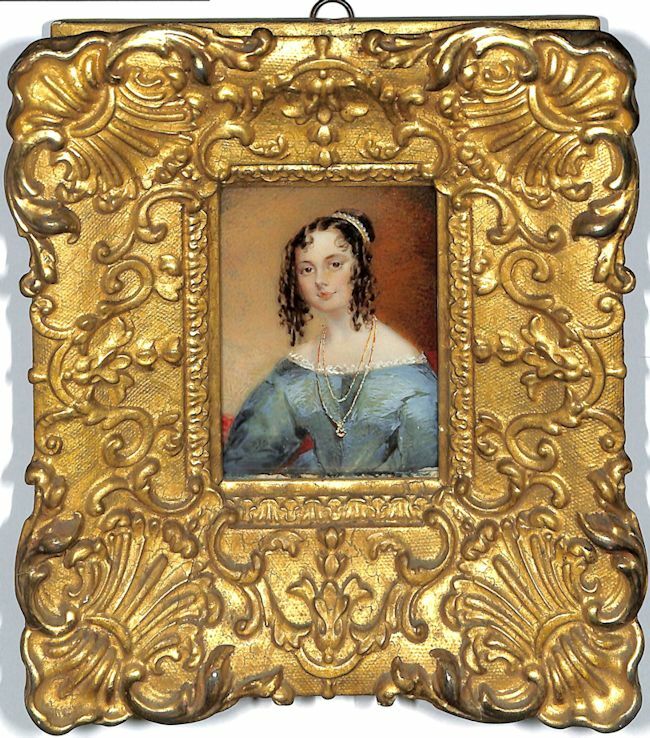 Born in October 1807, Agnes was the third daughter. 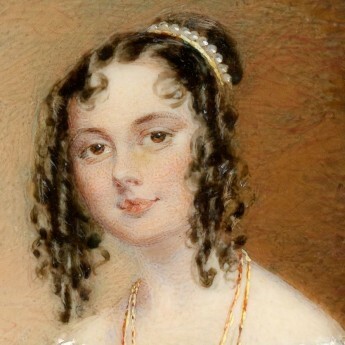 She is depicted wearing a blue dress edged with white lace, her dark hair swept up and secured with a pearl encrusted comb with long ringlets framing her face. She went on to marry John Jays Slocum, an American-born clergyman, in 1838. 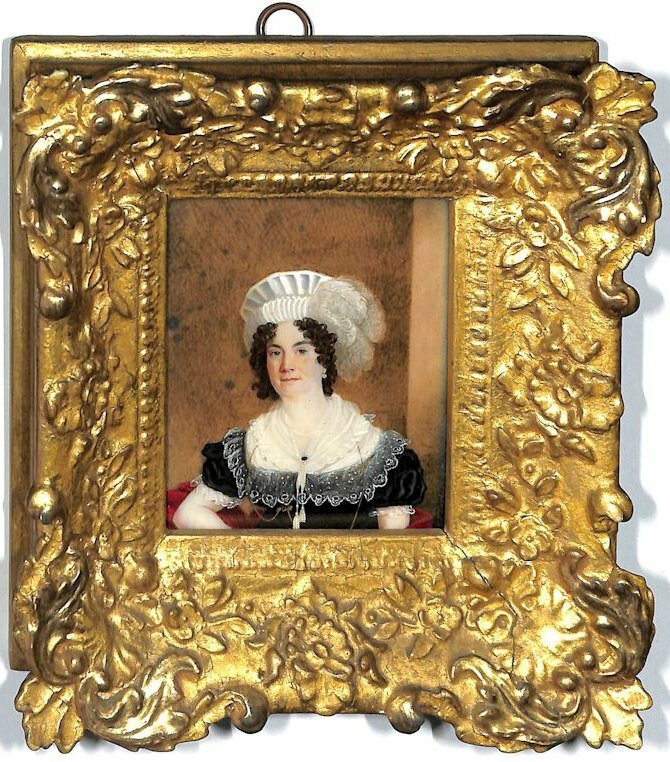 Born in November 1812, Matilda Lewis was the youngest of the eight children. 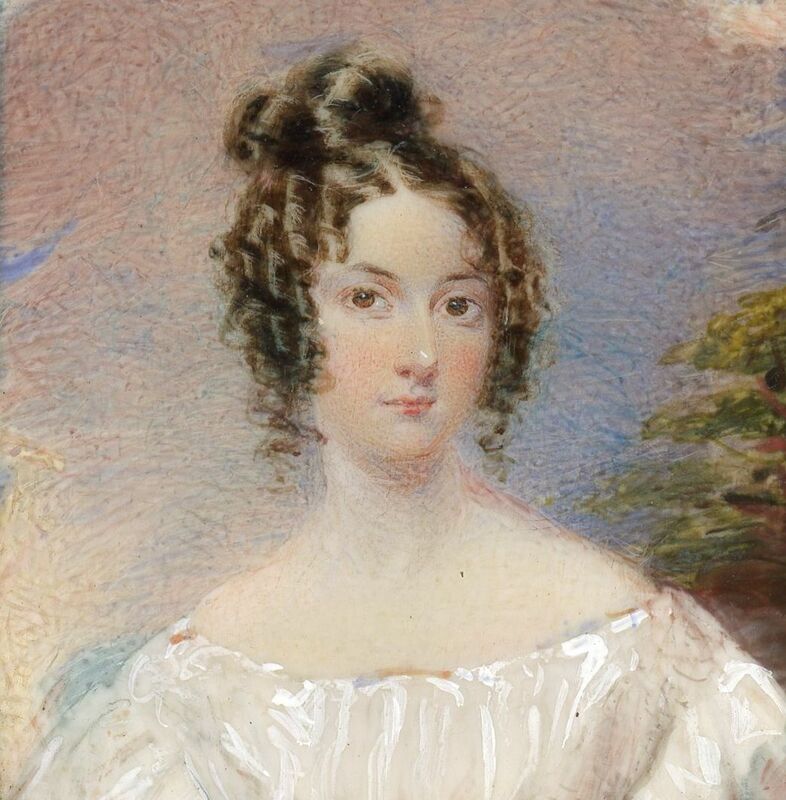 She is depicted wearing a white dress with wide sleeves and a blue ribbon sash, her hair curled and arranged in an apollo knot. 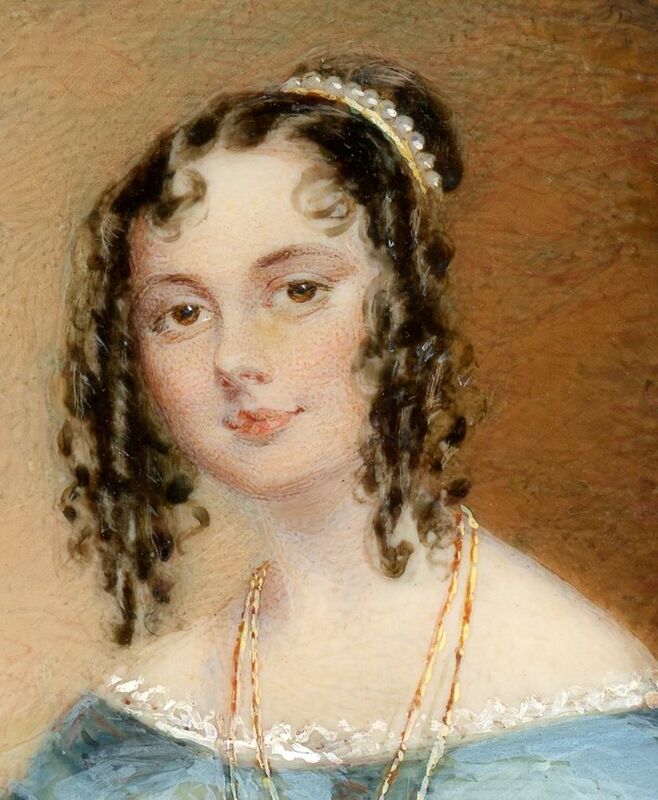 Sadly Matilda died in 1831 when just eighteen years old. 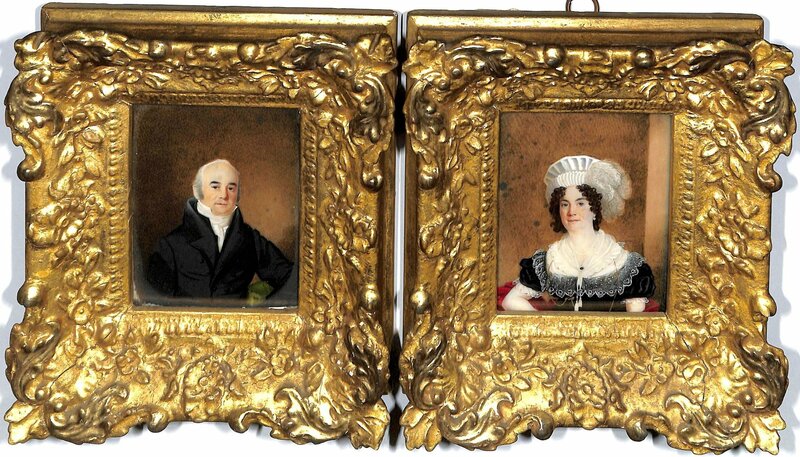 The portraits of the parents are each signed and dated on the obverse “C.F. 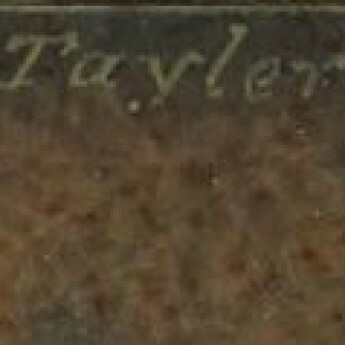 Tayler 1821”. 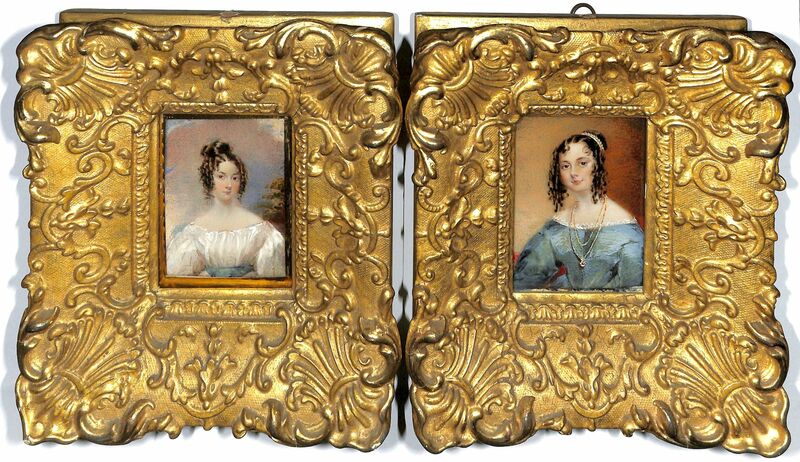 They are housed behind convex glass in matching giltwood frames. 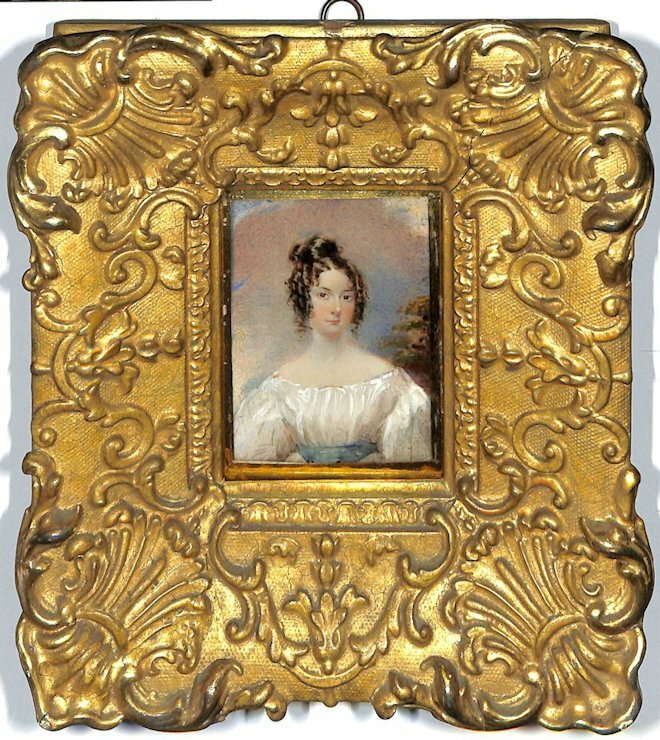 The portraits of the daughters are larger in size and one is signed on the reverse – “By / Miss Millington / Artist / 93 Strand / London”. 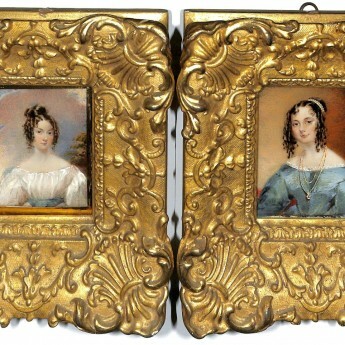 These are housed behind convex glass (one of the girls has a narrow verre eglomise border) in similar ornate giltwood frames. 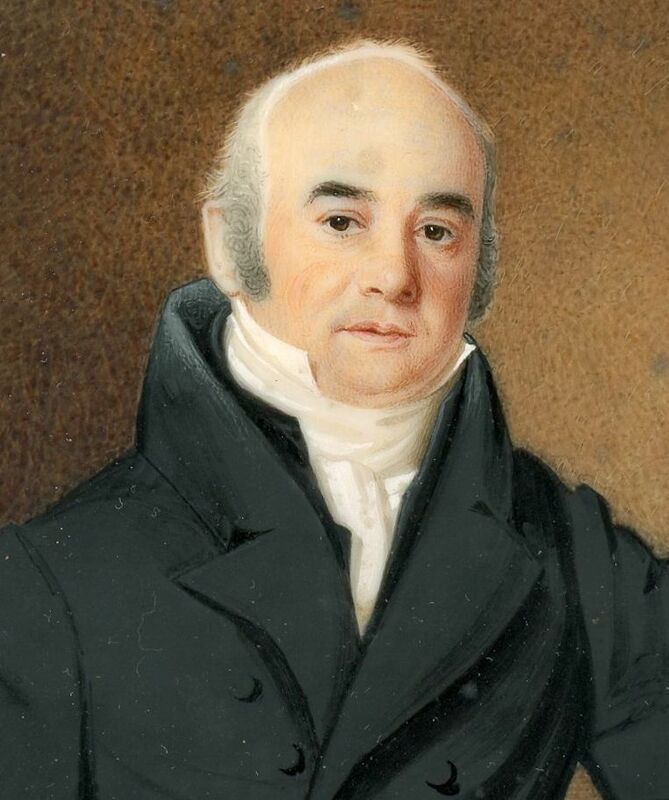 Born in 1800, Charles Foote Tayler lived on the Isle of Wight but subsequently moved to Bath where he married the daughter of a baker from Melcombe Regis in Dorset. 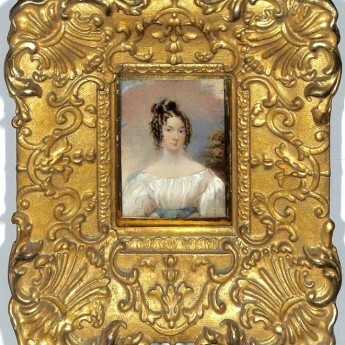 He exhibited at the Royal Academy between 1820 and 1853. Said to have studied under Sir William Charles Ross, Mary Millington exhibited at the Royal Academy between 1829 and 1857. 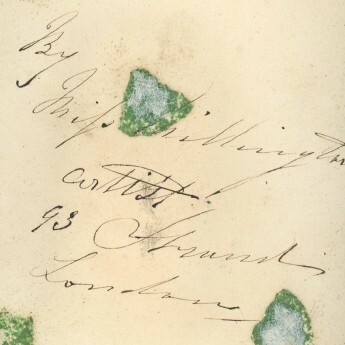 From 1832 she signed her portraits using her married name of Mannin.